Our goal for our customers is to make harvest less stressful and more productive each year. We know that it is a crucial time for your operation and there is little margin for error. 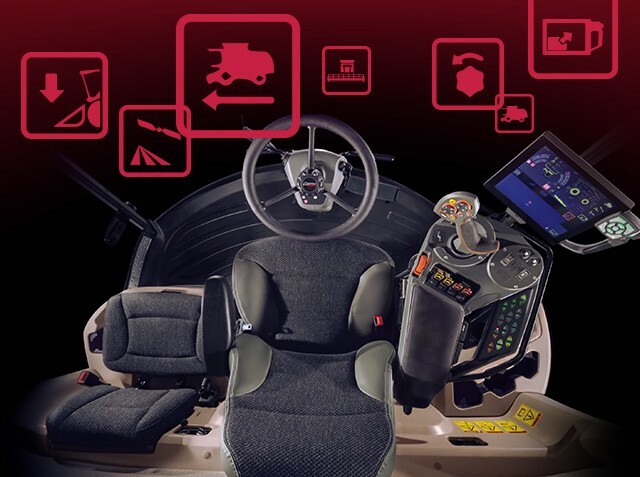 From videos to quick start guides and technology walkthroughs, we have compiled a large library of training tools built by our Gleaner product experts to ensure you have their knowledge with you at all times. Just like our combines, this training collection is built with our customers in mind. Choose from a huge list of how-to videos and training modules to help you learn all about your Gleaner equipment. Comprehensive full-day training sessions for Gleaner Super Series owners and operators covering changes, new features, crop settings, calibrations, and more.